Awesome. Most importantly, how did the buggers taste? 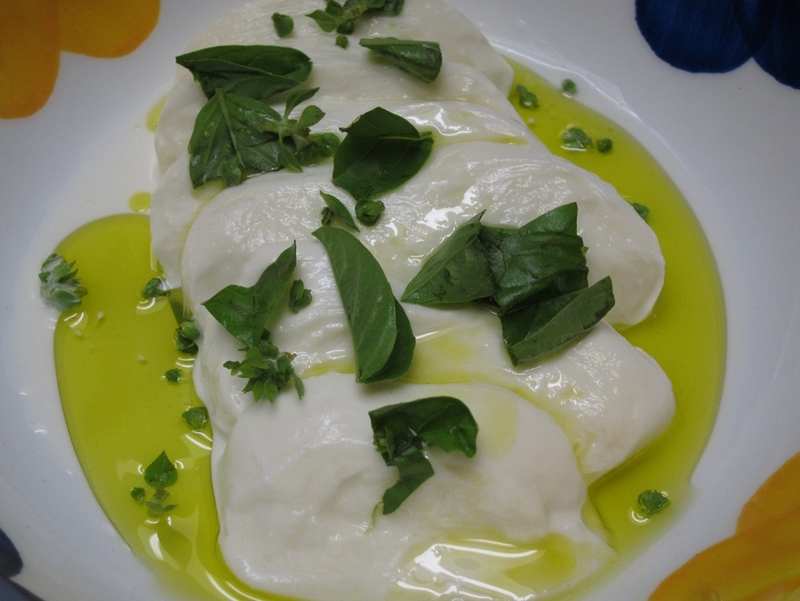 Anywhere near good quality Mozzarella di Bufala? These things are close to my heart. 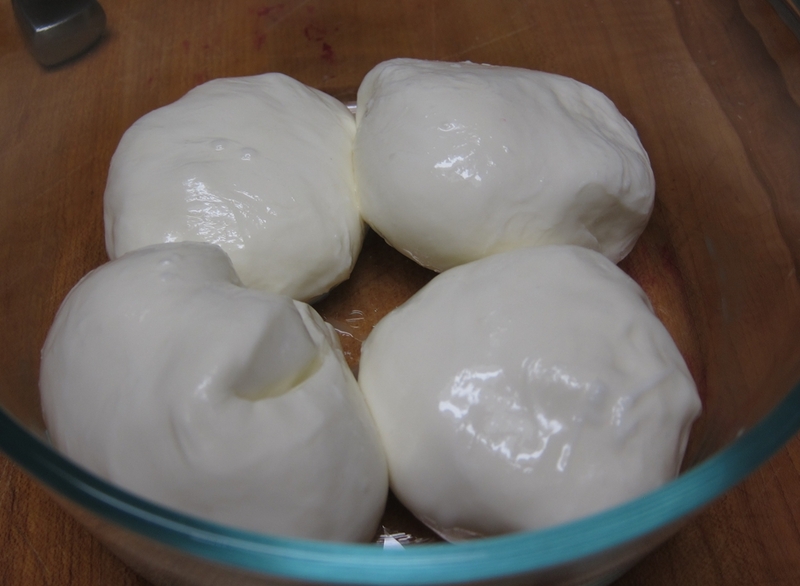 When my Sicilian uncle found out I really liked mozzarella, many, many years ago, he always had some when we came to visit. Thanks Auldo. 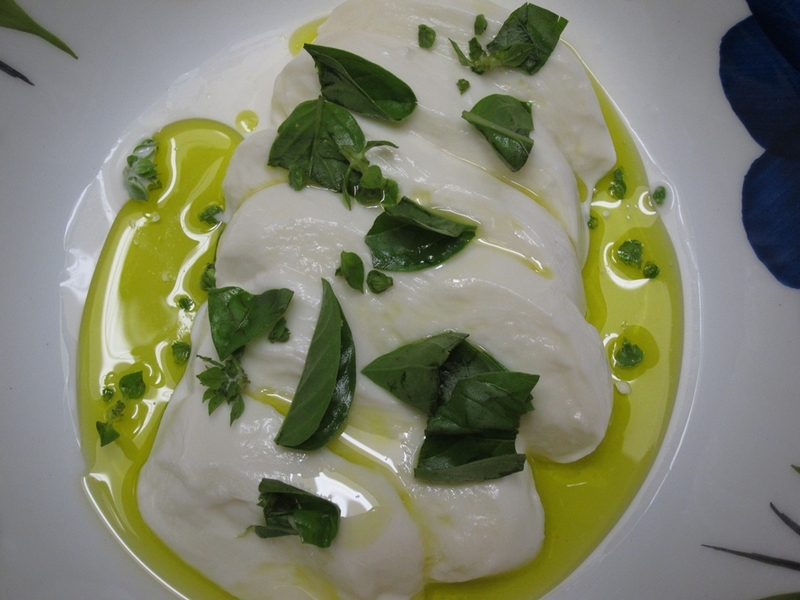 I used really good quality raw milk from a local farm that had a very good robust flavor and it really came through in the cheese. It was complex with distinctive sweetness and a mild tangy note.